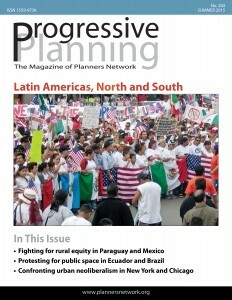 Note: This document is a password protected PDF. 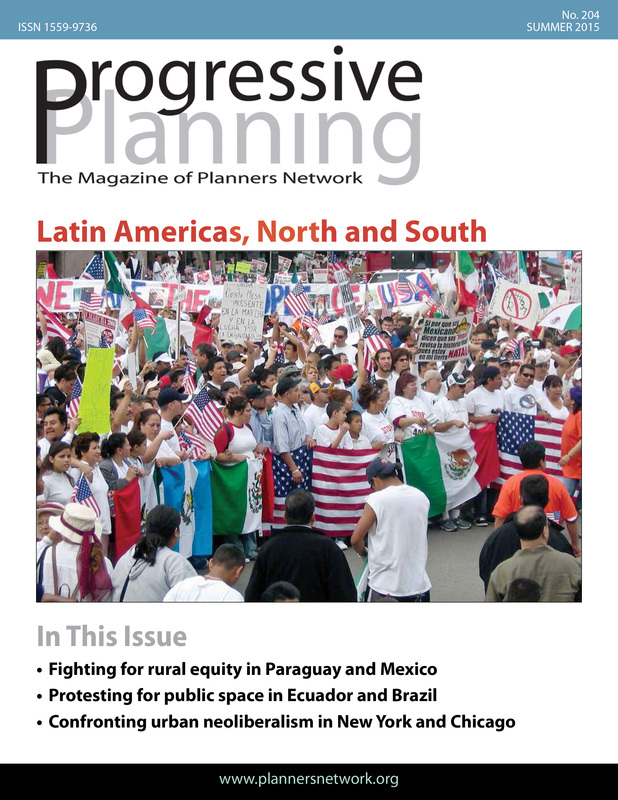 Members should check the mailing label of the latest Progressive Planning Magazine, if you have not received one since you became a member, please contact info(at)plannersnetwork(dot)org. Please include your name, email address, phone number, and mailing address for confirmation.